Nestled among the aspens at the foot of the Teton Mountains, Teton Reserve offers a premier golf experience. Considerable time and effort went into the creation of this Course. Hale Irwin, the current career wins leader on the Senior PGA Tour, has designed a course that is challenging to the seasoned golfer but yet forgiving to the beginner. Coupled with the double ended, 500 yard, practice facility our golf course is beginning to draw a national buzz. Directions: Provided when reservations are made. 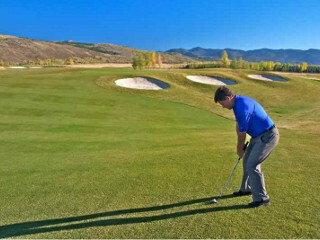 We do not have any current pre-built packages for Teton Reserve Golf Course . 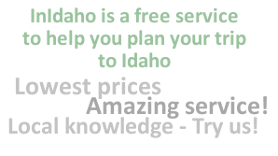 Check in location: 11 East 600 South - 2 miles outside of Victor, ID.